Paint Match Your Shutters Like A Pro! One of the best ways to make an interior design statement with your new hardwood plantation shutters is to paint them to match your home’s existing trim color. Luckily, with the paint-matching technologies available today, getting a near-perfect paint match for even the most unique paint colors is fairly easy to do. The key to your success comes down to the quality and/or accuracy of the paint sample which will be used for matching. 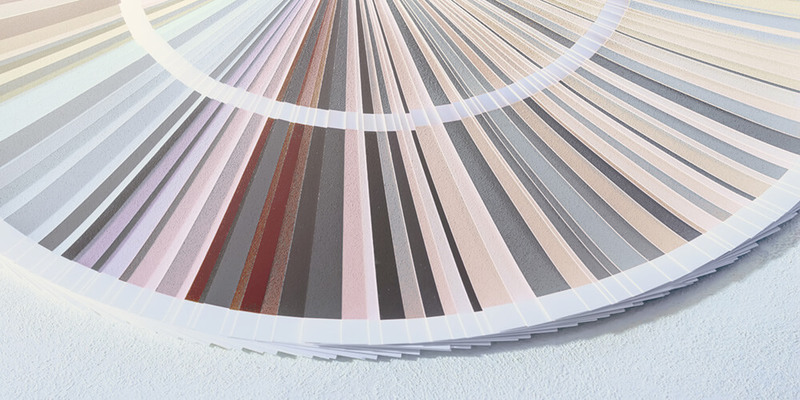 For the best results, it’s critical that your sample matches both the color and the sheen of your trim exactly. If your home is new or under construction, your home builder should be able to provide you with the precise paint specifications. Simply take this information to a reputable paint store – like Sherwin Williams, and they should be able to reproduce the same paint without issue. Search through your garage or basement for any left-over paint containers that were used during your home’s construction. Painters will often place handwritten labels on cans to note where the paint was used in the home. If you’re unsure which can was used for your interior trim, place a bit of paint on a small piece of wood to compare to your trim. Once you find the right can, simply take it (or the label) to your local Sherwin Williams store for matching. Take an actual woodwork sample from your home (such as a drawer, cabinet, or piece of trim) to the paint store for matching. They should provide you with a small sample at the store which you can use to compare to your existing trim before purchasing your paint order. If all else fails, you can always retrieve color swatches from your local paint store to compare to your trim. Narrow your options down to three closely related shades, and have the store create corresponding paint samples to test in your home before making your purchase. Once your matching paint order is filled, your window treatment specialists will be able to apply the paint to your shutters prior to installation. Your new shutters will then seamlessly integrate into your home’s existing architecture and decor, giving your living space new life and added elegance! Want to learn more about plantation shutters? Check out our in-depth guide for 2019!